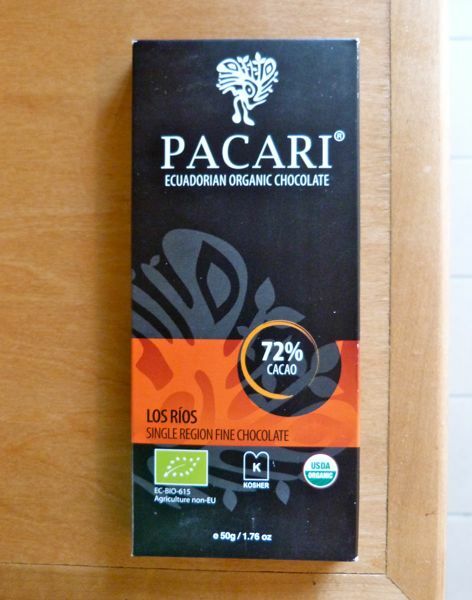 This bar had rich, slightly more complex chocolatey flavor -- complex and pleasing flavor arcs often being a strength associated with single origin offerings. Pacari, like many fine chocolate makers, also has a good story and a close connection with farmers. More about that soon.